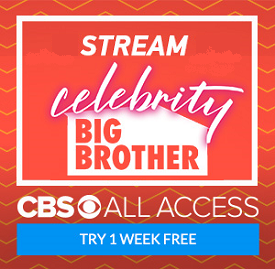 This website is all about the CBS reality show Big Brother and the live feeds. Hopefully you will be able to check in to get the scoop on what is happening in the live feeds when you aren’t watching. If you feel the need to contact me directly try bigbrotherlivefeeds@gmail.com.